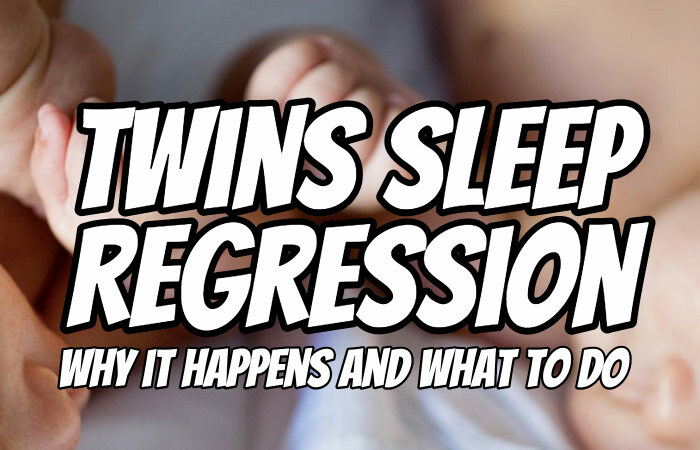 I recently got a question from a parent who says that they are facing twins sleep regression and they want to know what they can do about that or what it means. 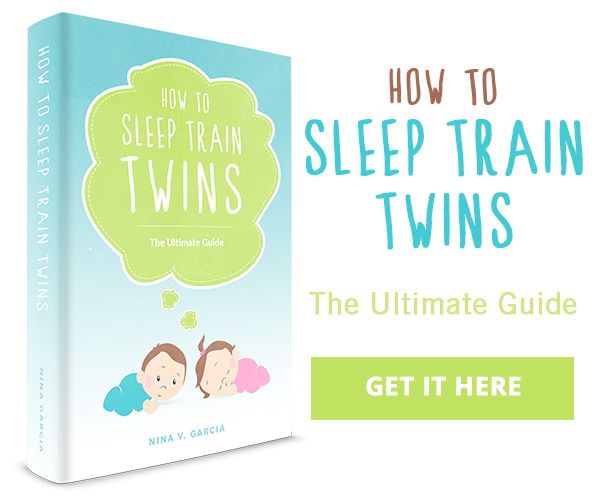 Keep in mind that as your twins progress through different milestones they will regress. They’ll take steps backwards. For example, if they are sleeping great, then all of a sudden they won’t be sleeping great. They may wake up multiple times a night. They may not sleep for as long as they were before. Sleep regression with children is common. If they are using the potty great and keeping their pants dry they may hit a stage where they don’t, where they wet their beds at night or they are wetting themselves or having accidents during the day. As your kids grow and mature they will take two steps forward and then a step back. This is a natural cycle. Sometimes they may even take several steps back and regress when you are least expecting it. Think about your twins slowly progressing up, a spiral staircase where the spiral goes around and around and sometimes it dips back down to where it was before, but they eventually are working their way up the spiral to higher and higher maturity levels with their skills. When your children do regress it isn’t necessarily about the particular habit or behavior that is about to advance. They may regress in sleep when they are about to start walking. Or if they are mastering the potty they may become bad eaters all of a sudden. You never know when there is going to be an anomaly in one part of their lives that reflects advancement in another. The important thing is you hang in there and are consistent in the parenting of your kids. 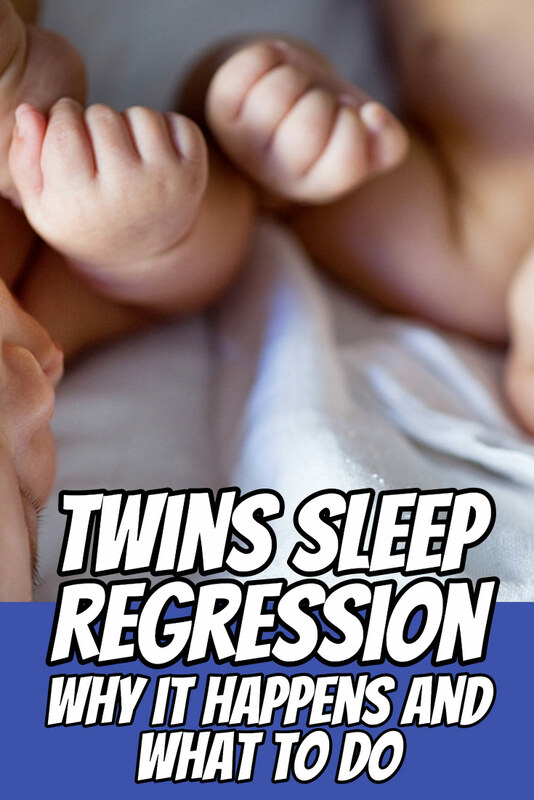 Twins sleep regression can be unnerving but it is often only temporary. If the behavior doesn’t correct itself in a few days, give your pediatrician a call and talk through the scenario with them to see what specific recommendation they may have for your family.